NEM Hawks were comfortable winners against Reading Lionesses, whereas West London Eagles did it by the tightest of margins against Cambridge. Hawks defeated reigning champions London GD in their quarter-final, and in the semi-final faced Reading Lionesses who won the National Shield last season. The Manchester team were 20-11 ahead at half-time. Lydia Edgar and Beth Wilbraham impressed on the scoresheet for Hawks, and Karolina Dauksaite led the response for Lionesses. Hawks stretched their lead in the second half to win 45-18 and go through to the Cup final. In the other semi-final, Cambridge were the only non-Premier Handball League team left at the semi-final stage having been relegated from the top flight last season. 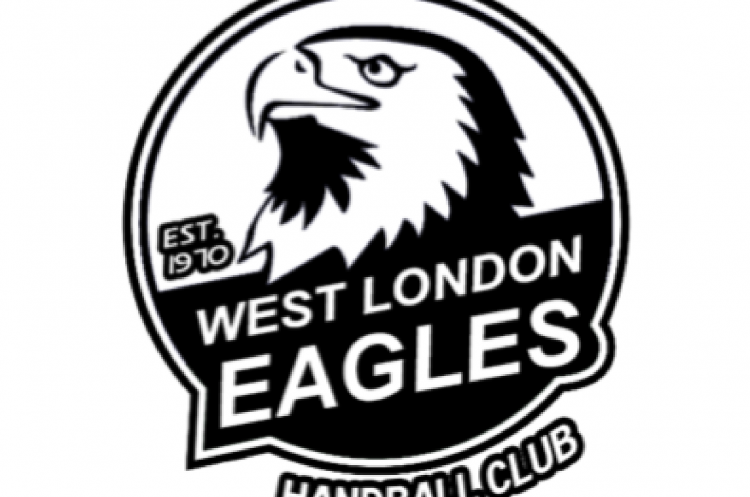 They faced West London Eagles. Eagles were a goal down at half-time. They produced a second-half response to take the win and ran out 23-22 winners. Victoria Milling Watson and Noelly Chevallier netted seven times each for Eagles, with Watson scoring the final winning goal. Storm T’Kai Judge scored an impressive 12 goals for Cambridge.